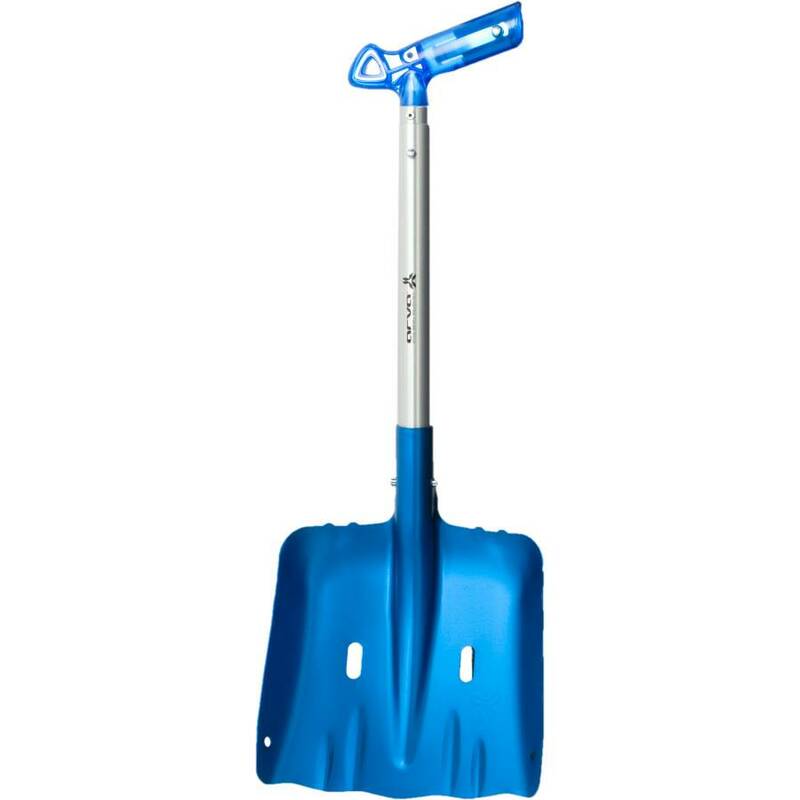 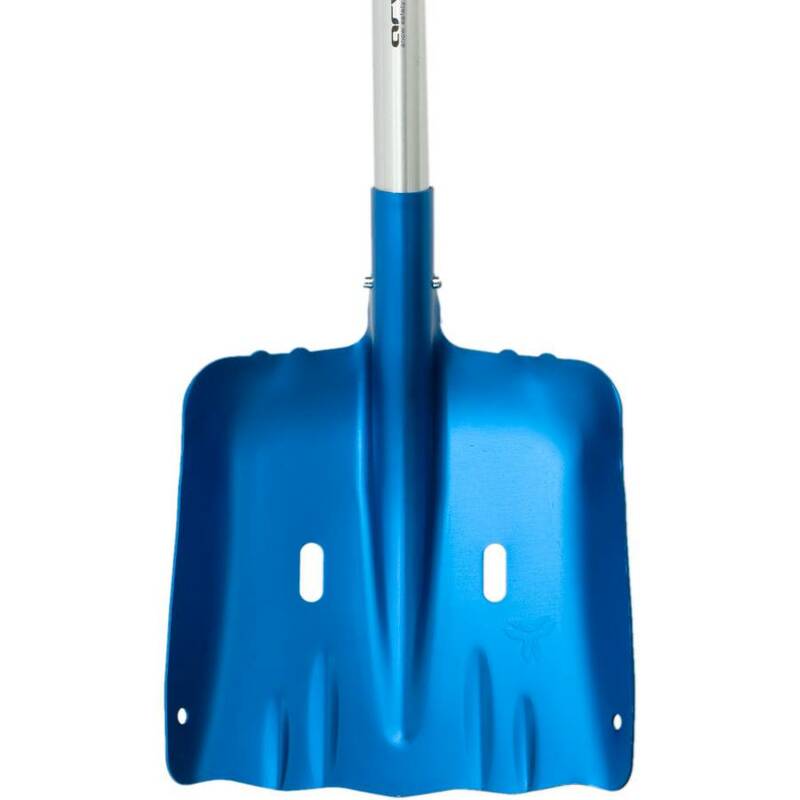 Aluminum from shaft to shovel blade, the Arva OVO Axe Shovel converts from a standard shovel to a hoe-like tool for chopping through truly bulletproof surfaces. 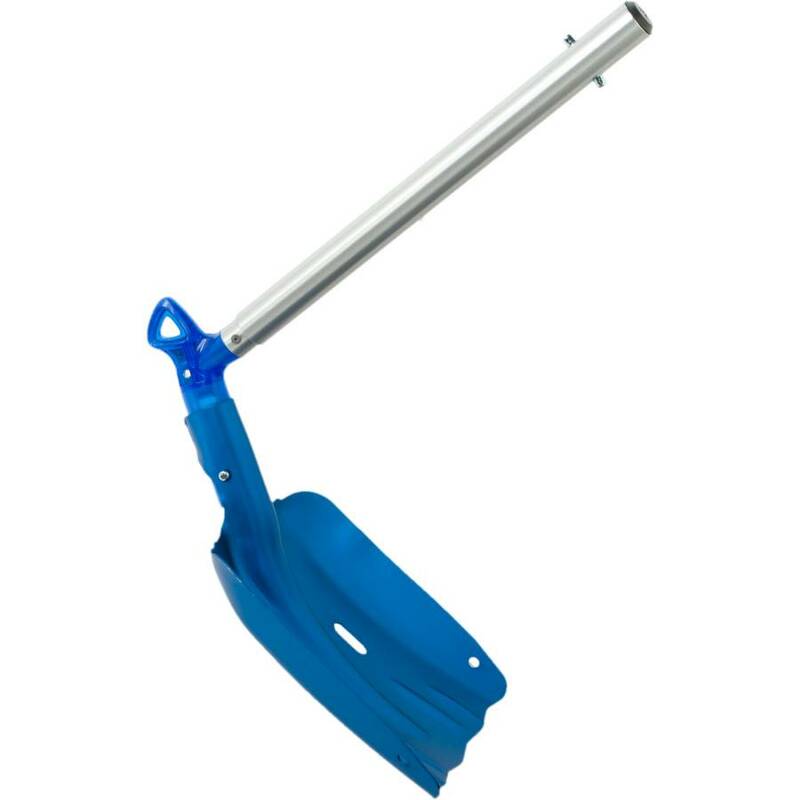 Simply remove the blade from the shaft and click it securely onto the y-shaped handle and you're ready to chop. 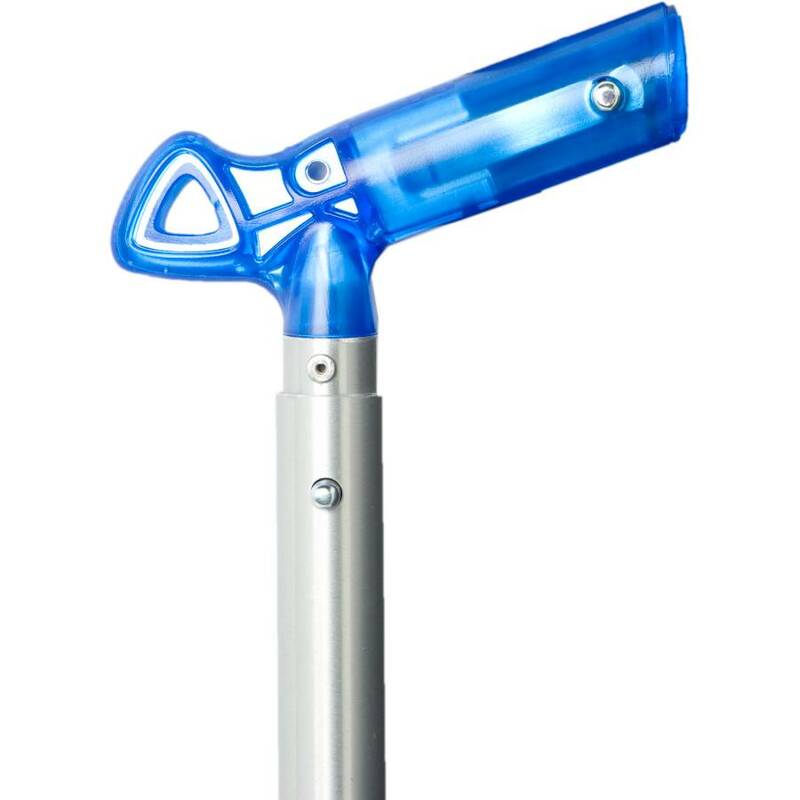 The unique y-style handle takes stress off your hand so you can dig harder and faster when moments count, and the handle swaps for left or right-handed users.